1. 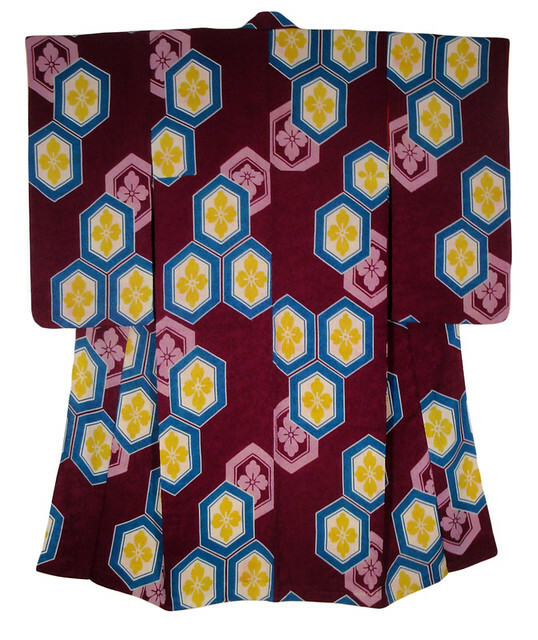 How did you discover and get into kimono? 6. 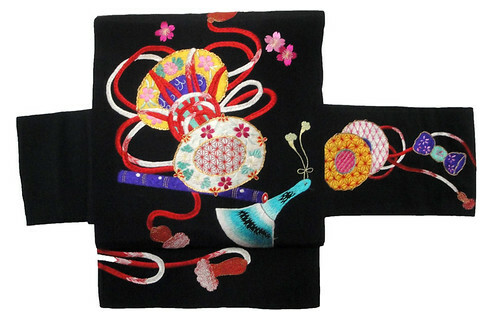 What do you like and don’t like about kimono. 8. 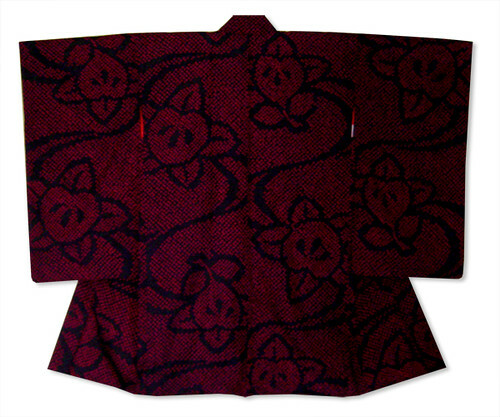 Your dream kitsuke items (or at least items you really really want but can’t get for whatever reason). I try hard to rotate through my items and not become fixated on any one piece. 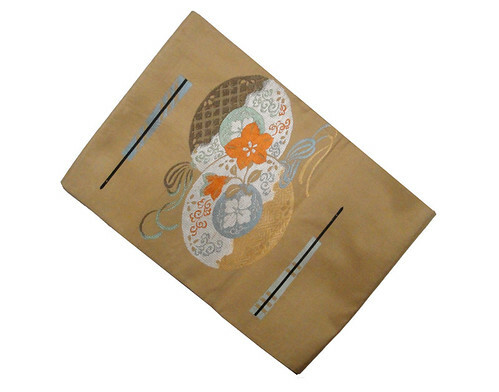 However, despite that – there are a number of items that recieve quite a bit of wear. 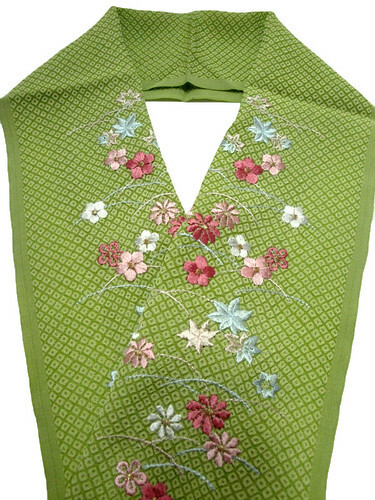 the other is the same type of faux kanoko shibori han’eri, but in a gorgeous aqua colour with different flowers embroidered on it, which I don’t have a separate photograph of it yet. Last, but not least – zori! 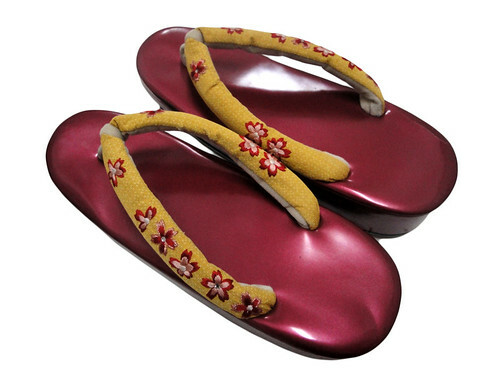 I have rather large feet, so it’s difficult to find zori in my size, so these particular LL zori get a LOT of wear! Thankfully, they are of colours that go with nearly everything! Are you participating in the challenge and would like your blog added to the above list? Please leave a link to your blog in the comments!